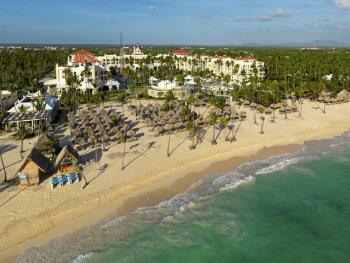 At Excellence Punta Cana you are secluded but not isolated. 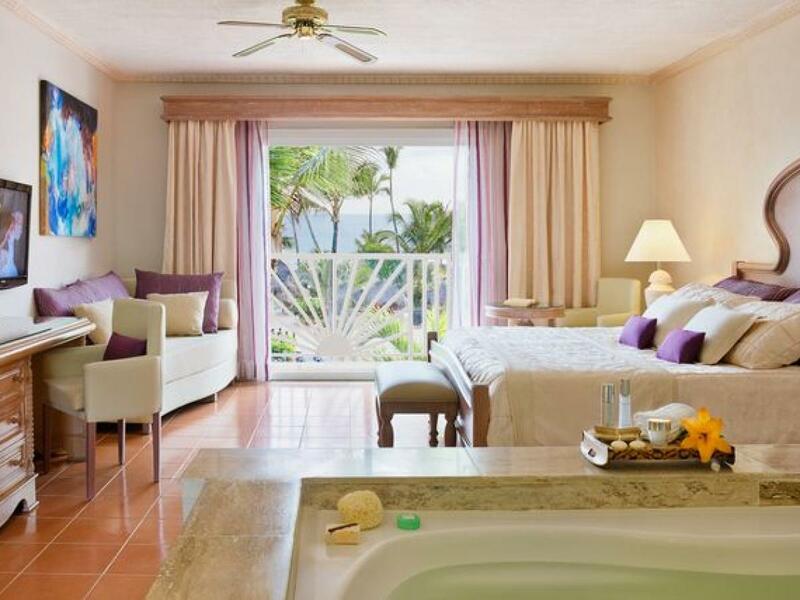 Our all-adult, all-suite world is situated on a beautiful Caribbean beach in a palm grove on the east coast of the Dominican Republic. 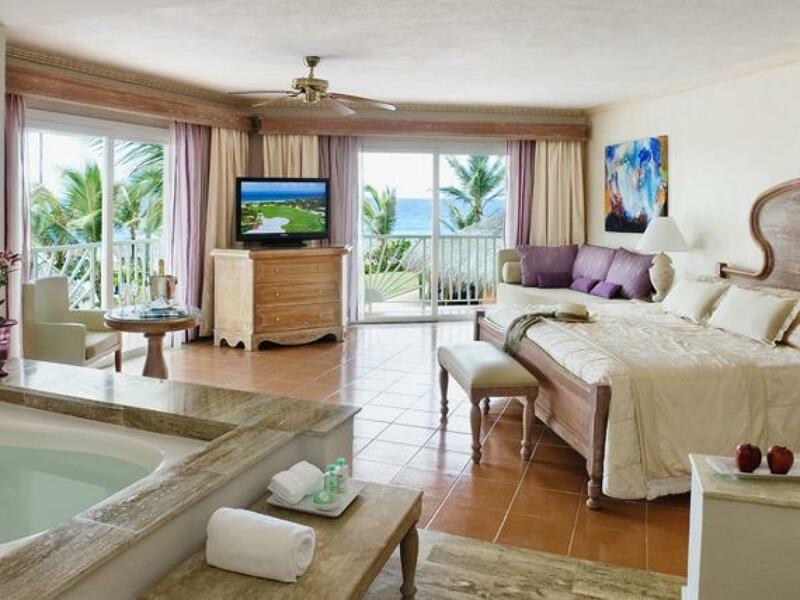 Its architecture is in the classic colonial style, and two enormous pools wind through our grounds. 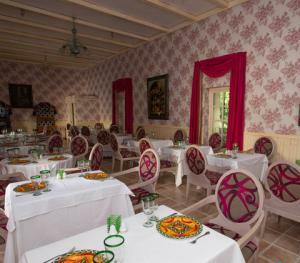 There are seven restaurants to entice you with a range of global cuisine, plus ten bars, each with its own personality. 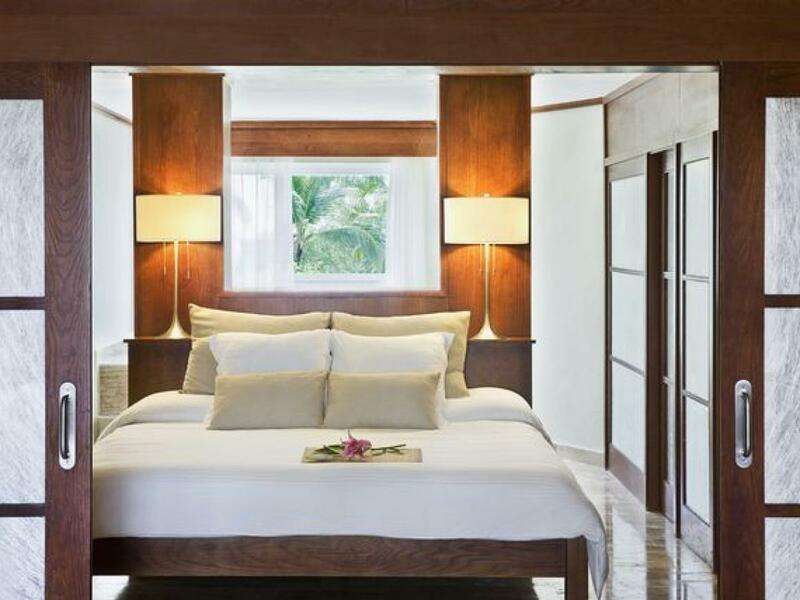 Excellence Punta Cana is also home to a world-class spa, state-of-the-art fitness center and an exceptional range of activities and services. 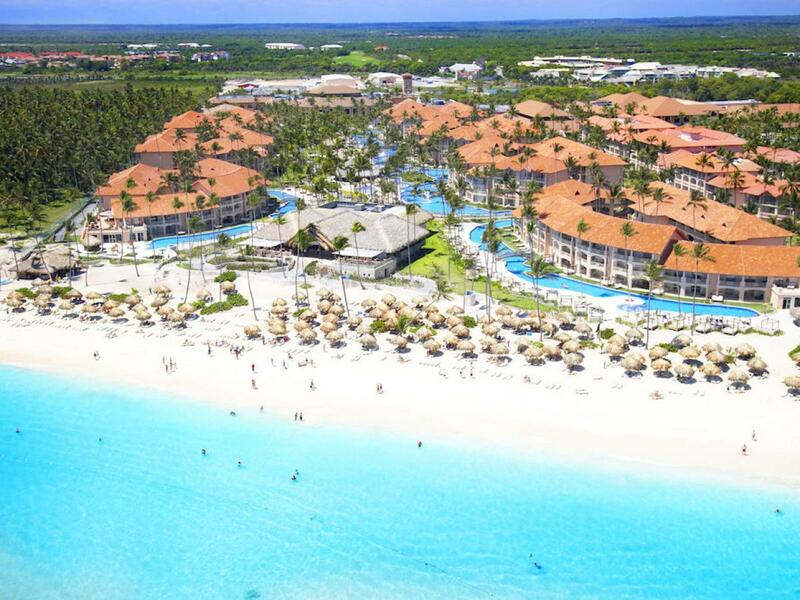 Situated on the east coast of the Dominican Republic, only 50 minutes from the Punta Cana International Airport and 75 minutes from La Romana International Airport, the resort is surrounded by a beautiful palm grove, bordering a Caribbean beach. 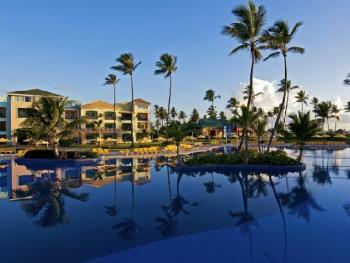 Get married on the beach or have a romantic honeymoon in the tropical beauty of Excellence Punta Cana. Or both! 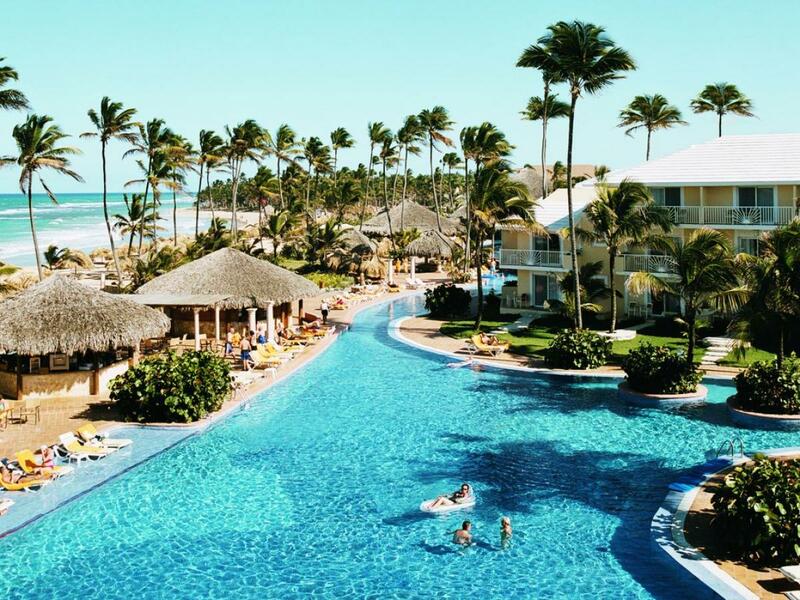 Located on a pristine white-sand Caribbean beach in the Dominican Republc, Excellence Punta Cana is an ideal couples resort location to have your wedding or escape for an all inclusive honeymoon where everything is taken care of. 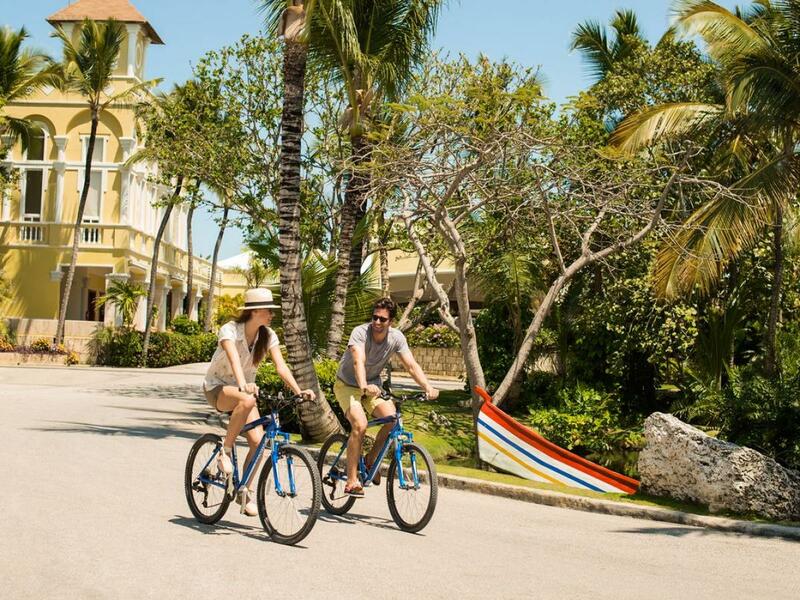 Our all-adult couples resort and spa is also ideal for anniversaries and luxury romantic getaways, and all inclusive vacations for two. 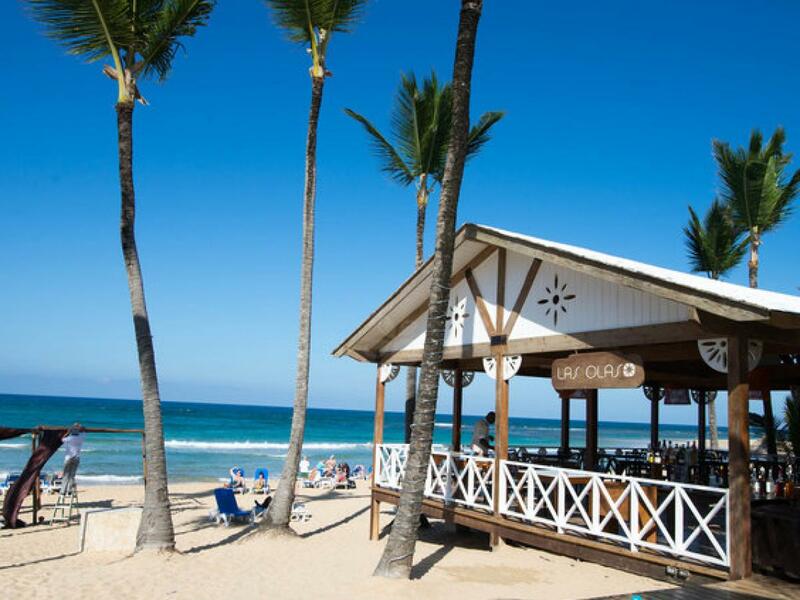 snack grill located on the beach Enjoy the surf, sun and a bite at Las Olas snack grill. 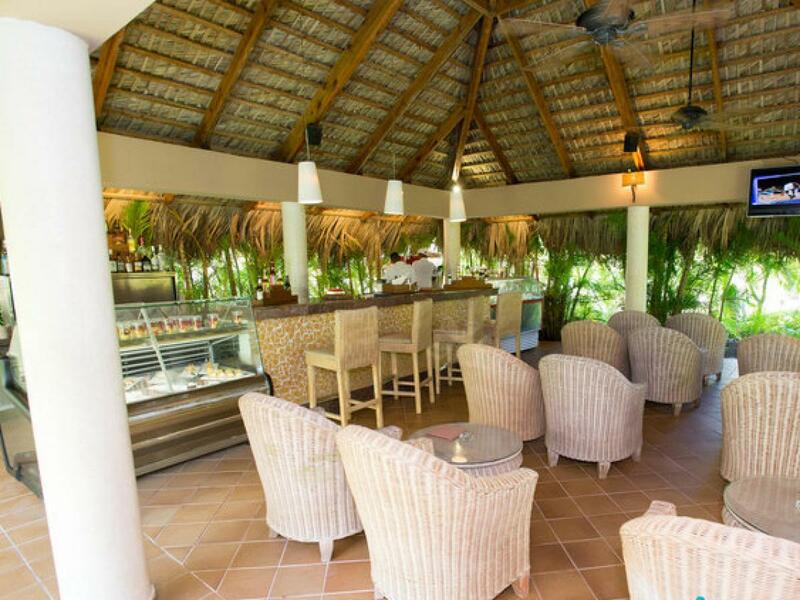 Located on the beach with selection of fast food, salads, wood-oven pizzas and grilled favorites. Open from 12:00 pm - 04:00 pm. 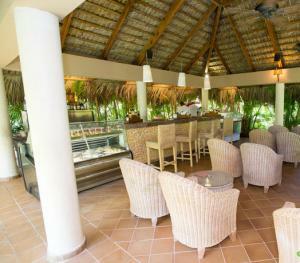 For lunch, The Grill serves up an a la carte menu of hearty salads, sandwiches, burgers and wraps in a giant thatch-roof palapa. For alfresco dinner, the sizzle of prime steaks, chicken and shrimp searing on an open flame tips you off that you’re in for an exceptional meal. Lunch open from 12:00pm -6:00 pm. Dinner open from 6.30 pm-11:00 pm. LUNCH DRESS CODE Dress Code: Casual Shorts, Bermudas, sarong and t-shirts welcome. Tank tops, wet clothes or swimsuits are not allowed. 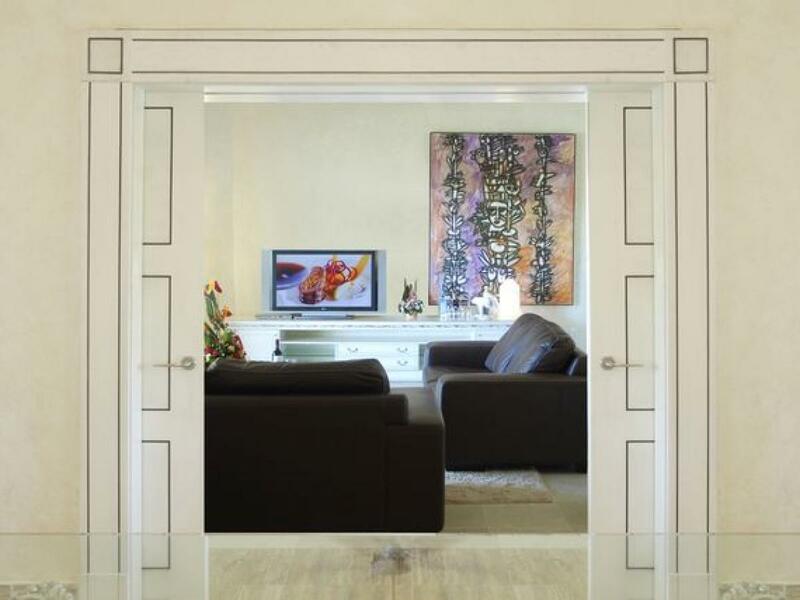 DINNER DRESS CODE Dress Code: Casual Elegance For Gentlemen: Long pants, dress short, Capri pants, collar shirt. For Ladies: Long pants, Capri pants, skirt, blouse. Casual shoes or elegant sandals must be worn. T-shirts, tank tops, shorts or beach sandals are not allowed. 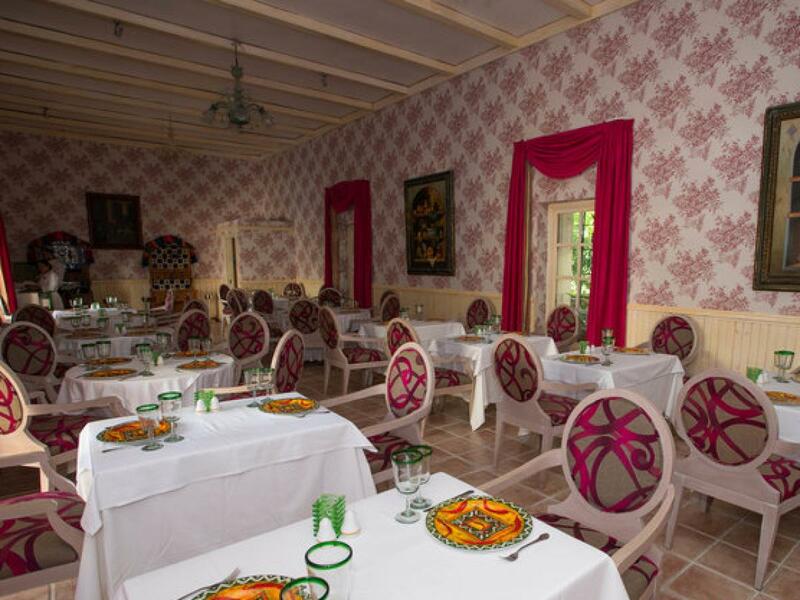 Dinner at Chez Isabelle, Punta Cana signature French restaurant, is as alluring as a night in Paris. 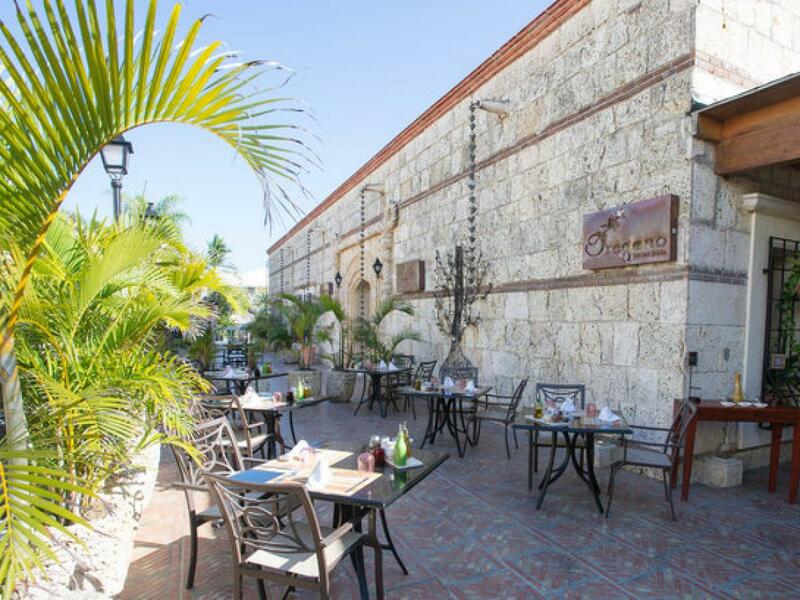 Our signature French restaurant is located near the casino in a colonial-style building with a romantic courtyard terrace. 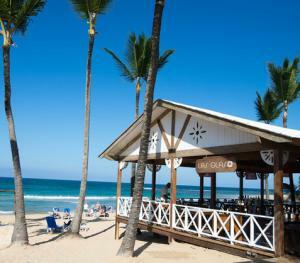 You’ll feel transported from the beaches of Punta Cana to the Left Bank of Paris as you choose among dishes that live up to the great culinary reputation of France. Open from 6:00pm - 10:30 pm. Dinner Dress Code: Casual Elegance For Gentlemen: Long pants, collar shirt. For Ladies: Long pants, Capri pants, skirt, blouse. Casual shoes or elegant sandals must be worn. T-shirts, tank tops, shorts or beach sandals are not allowed. Mediterranean Restaurant. 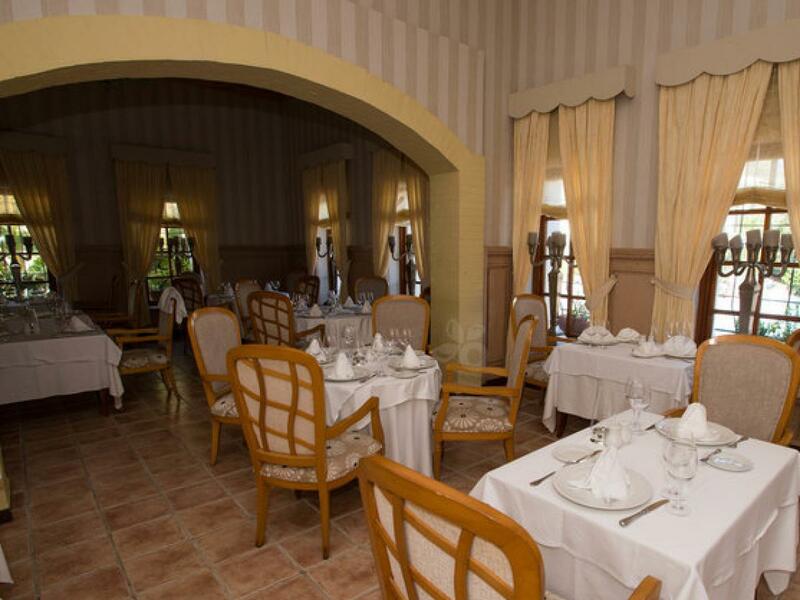 Delight in the fine cuisine of Spain and Mediterranean. 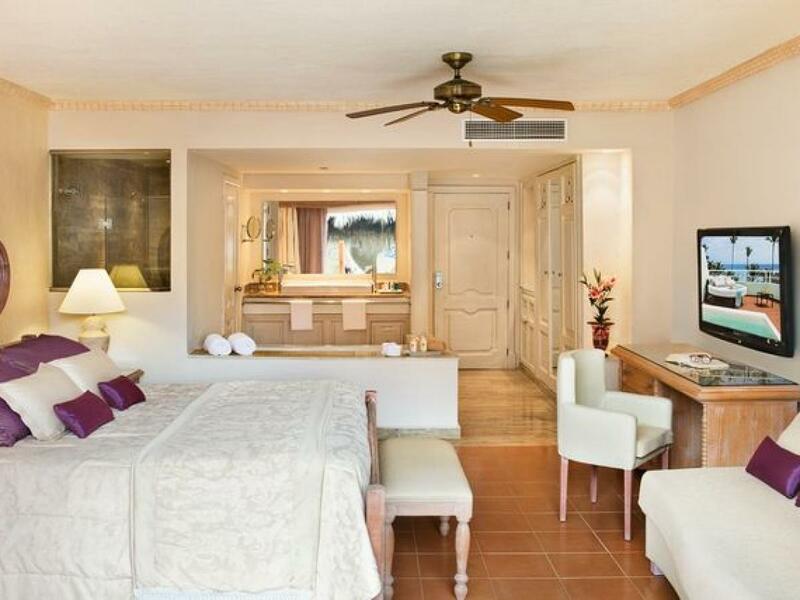 For dinner, our gourmet chef serves paella, veal, beef, seafood and a variety of tapas dishes. Dinner open from 6:00pm - 10:30 pm. Dinner Dress Code: Casual Elegance For Gentlemen: Long pants, collar shirt. For Ladies: Long pants, Capri pants, skirt, blouse. Casual shoes or elegant sandals must be worn. T-shirts, tank tops, shorts or beach sandals are not allowed. 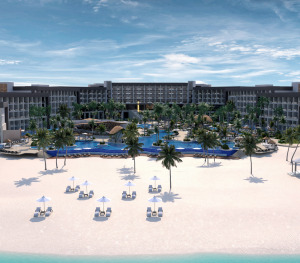 Excellence Punta Cana is the ideal place to sample authentic Mexican food and Tex-Mex favorites like burritos and fajitas--as mild as you like or as spicy as you can handle. 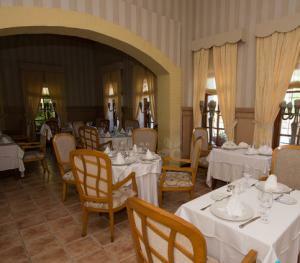 Our menu is filled with delicacies from the land and sea, grilled, sautéed or marinated. 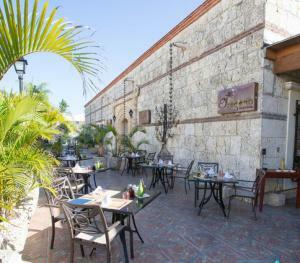 Your choice of romantic indoor seating or outdoors under the moonlight in our hacienda-style courtyard. 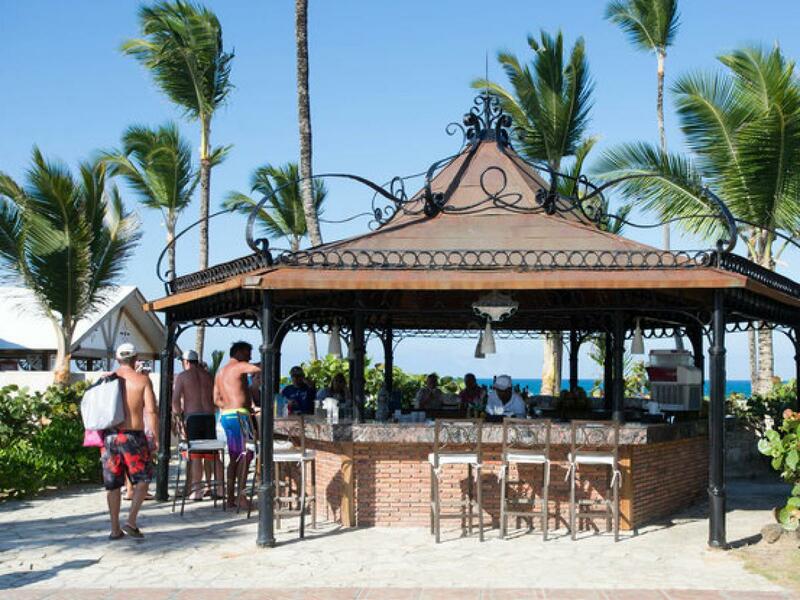 Tableside entertainment completes your perfect Mexican evening. Open from 6:00pm -10:30 pm. Dinner Dress Code: Casual Elegance For Gentlemen: Long pants, collar shirt. For Ladies: Long pants, Capri pants, skirt, blouse. Casual shoes or elegant sandals must be worn. T-shirts, tank tops, shorts or beach sandals are not allowed.